The new feeling mystery which made the memo pad the stage. The deep story which is not a free solution of a riddle is waiting for you. 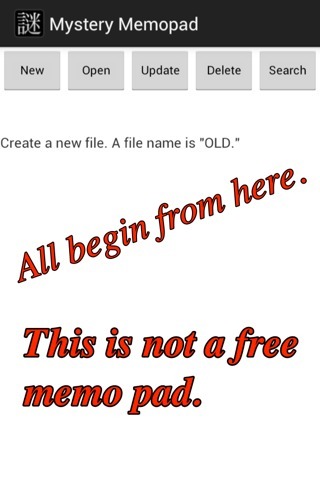 There are some mysteries in a memo pad and it will be solved. 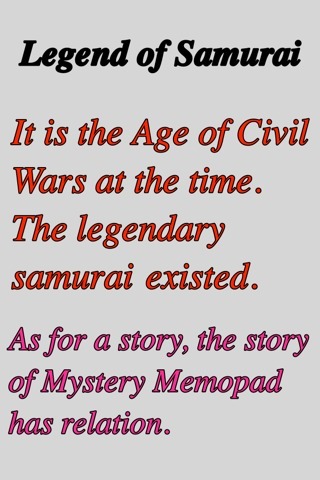 ・The main story in which OLD plays an active part. ・The character of an application icon. 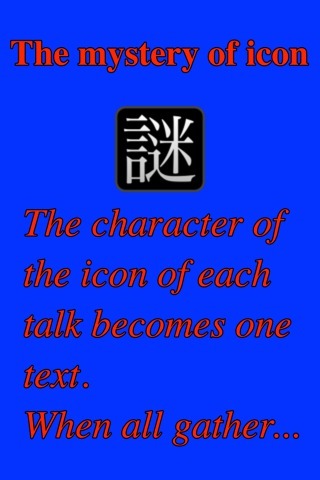 ※The icon of each talk.